We learn different things every day. What we learn depends on our knowledge gaps, our environment and our life experience. Everyone’s learning needs are different. The way in which we learn also differs depending on the individual. We learn from visual stimuli, through interaction with others, sometimes solitary study. These methods also change depending on the subject and our interest in learning about it. There is no one size fits all. Much of our adult life is spent at work; sad but true. We learn – personally and professionally – from our colleagues and senior managers, courses/training days and personal development. Often the learning and development provided by an organisation doesn’t always cater for everyone’s needs. Logistically a full day away from the office is unnecessary when a two-hour session would suffice, the course materials only cater for one type of learner and the full day’s plenary training style is old-fashioned. Some organisations ignore the necessity to transform their face-to-face training; they don’t understand the benefit in modernising their offering to retain their talent pool. With Millennials and Generation Z now being a major workplace demographic, there is no escaping their expectation that L&D be delivered via a digital solution, or a blended learning option, that is personalised to their needs. They want that modernised learning culture. Or, there is an uncertainty of where organisations start given they have a wealth of face-to-face one-size-fits-all material and a lack of confidence and understanding in how to convert this into something more dynamic that could propel their people’s performance. 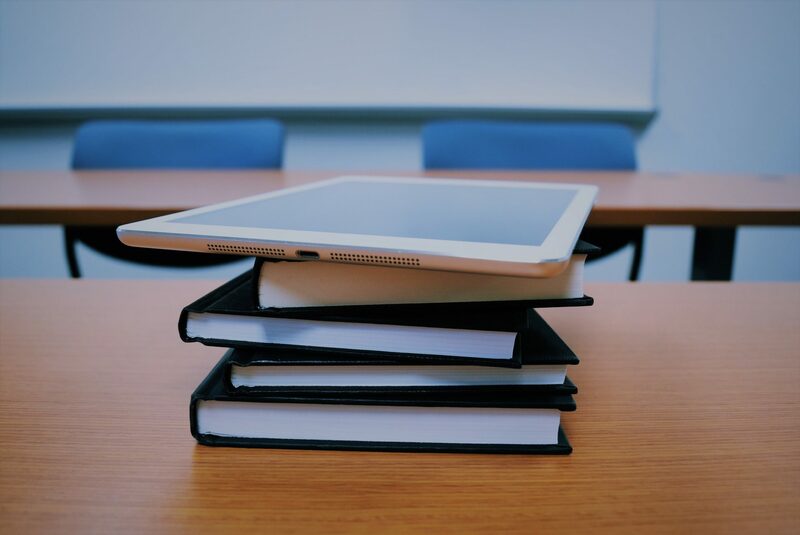 Digital workplace learning has rapidly expanded across private and public sectors, but e-learning, using the catch-all term, doesn’t retain the human interaction and shared learning face-to-face training provides. Similarly, e-learning doesn’t always provide for differing approaches to learning. Retaining that personal touch, and the opportunity to learn from others, is extremely valuable, as is learning by yourself, learning with like-minded colleagues in smaller teams to one large one – have we mentioned there is no one size fits all?! And that’s the benefit of creating bespoke virtual classrooms to transform training, learning culture and performance. Not only does this option save time and money for the organisation, but it meets learner expectations. Videos, audio clips and external web sources. Virtual classrooms are used for many learning purposes – management training for example, change management awareness, skills improvement, new systems training and more. Pre-work – a simple animation overview with supporting documentation to help understanding the role of the mentor and organisation-specific requirements – viewed in an ‘empty’ virtual classroom, with the opportunity to leave questions in relation to the mentor role. the opportunity to discuss challenges and questions arising from pre-work. sample scenarios – how to approach them (visual and audio clips, with quiz questions). role-playing in breakout rooms – how to handle tricky situations. group work sharing ideas on best approach for connecting with mentees and getting started. A 30-minute clinic – an option after the first month to meet up and share any challenges or difficulties (anonymised, obviously!) in the first interactions with mentees. Virtual classrooms provide online, live and interactive learning that can be delivered at point of allowance – convenient for all parties. They offer flexibility so that face-to-face content can be created/translated to suit differing learner needs. Virtual classrooms provide an interactive and engaging approach to workplace learning and an option to organisations wanting to transform their training, learning culture and performance. Contact us to talk through your challenges and see a demo of a virtual classroom in action.